I just received a 67 airstream that was in great shape but a tree fell on it . Are you intrested in any of the parts that are still good? 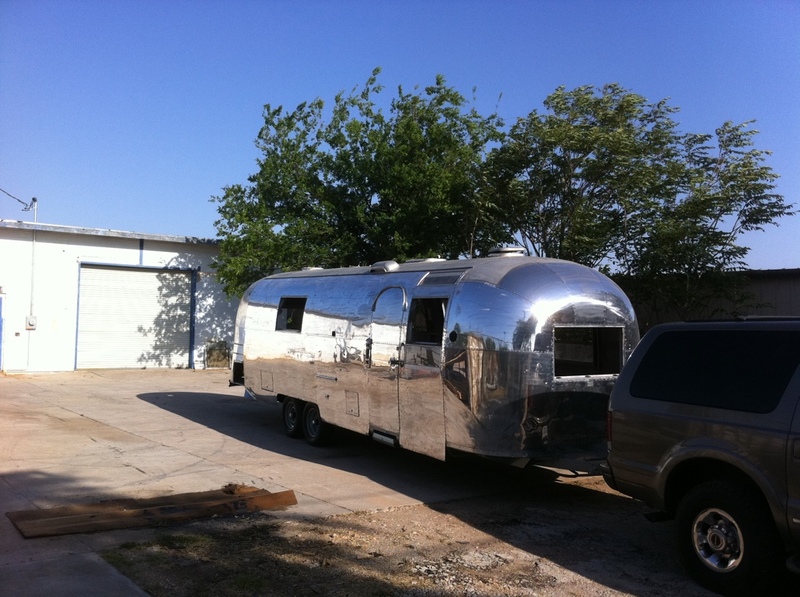 I am very interested in this Airstream! I saw your ad in classifieds, but never got a response!